This add-on automates the business process known as "BOM Load." 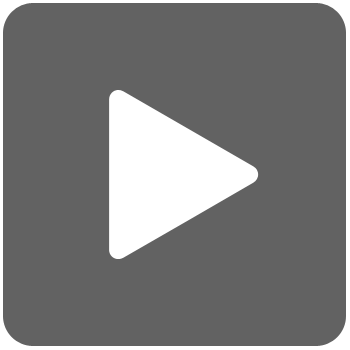 The first step of this process is the loading or selection of a Bill-Of-Materials file. Once loaded, the user has different views of the BOM data, the ability to create Power Office forms form the BOM, and the ability to view the progress of the forms created. 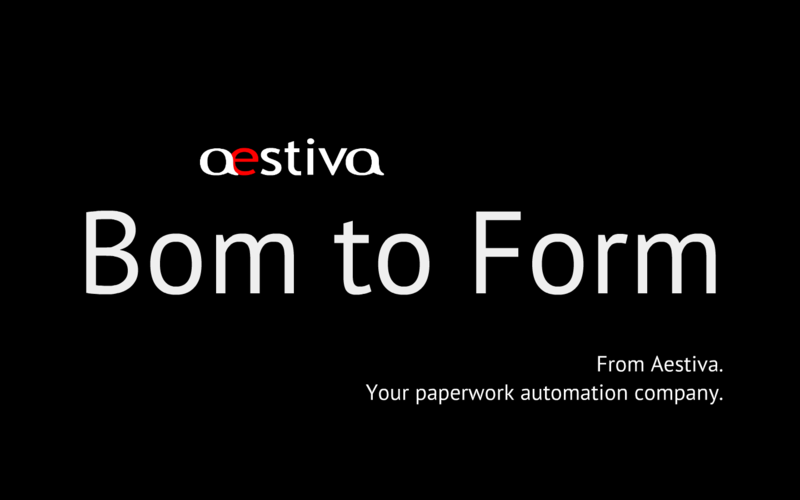 Aestiva BOM-To-Form is popular for creating Purchasing forms from Bill-of-Material files but can also be used for similar processes.